Bit.Trip.Runner was one of the best games on WiiWare and it only made sense to make a sequel. However, instead of taking the pixel-art approach, Gaijin decided to change the style, but that’s within the story. Now Commander.Video has arm-bands and sneakers and is ready to keep running in Runner 2. Gaijin didn’t give too many details on the story at PAX East but showed off Levels 1-1 to 1-19 and it already looked amazing. 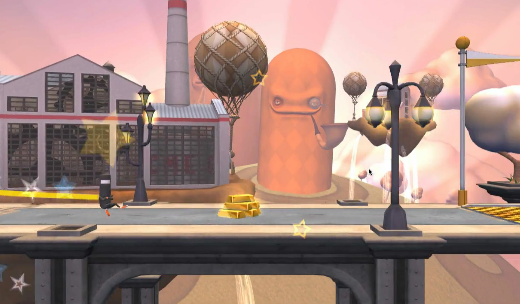 The look of the game is much more whimsical, almost like a breathing cartoon. But his trademark moves remain the same from running and jumping to springing and kicking. You’ll have to combine moves in order to get through the new levels. Werewolves in space. Yeah, that’s actually a thing. 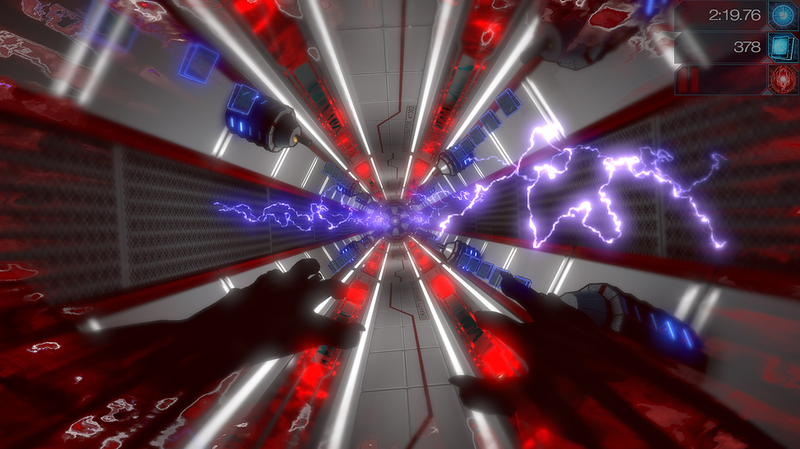 Wales Interactive’s Infinity Runner is a first person endless runner featuring a prisoner that is desperately trying to escape the confines of a ship that is falling apart while avoiding dangerous traps that are inside. The character’s movements in-game are inspired by mixed martial arts and parkour. Somewhere along the line, the legend of a werewolf exists in confines of the ship. Features of this game includes 14 action filled levels, a story and arcade mode, werewolves in space and a wolf leveling system. Infinity Runner is planned to release for a low price of $6.99 and is coming to Xbox One on April 22. The game will be on the Xbox Live Marketplace in a few hours. This title’s concept may be difficult to describe in words so look below for the launch trailer of this first person sci-fi action game.